Tomorrow is Chinese New Year. I am privileged to be the School Nurse at a friend's Montessori School. 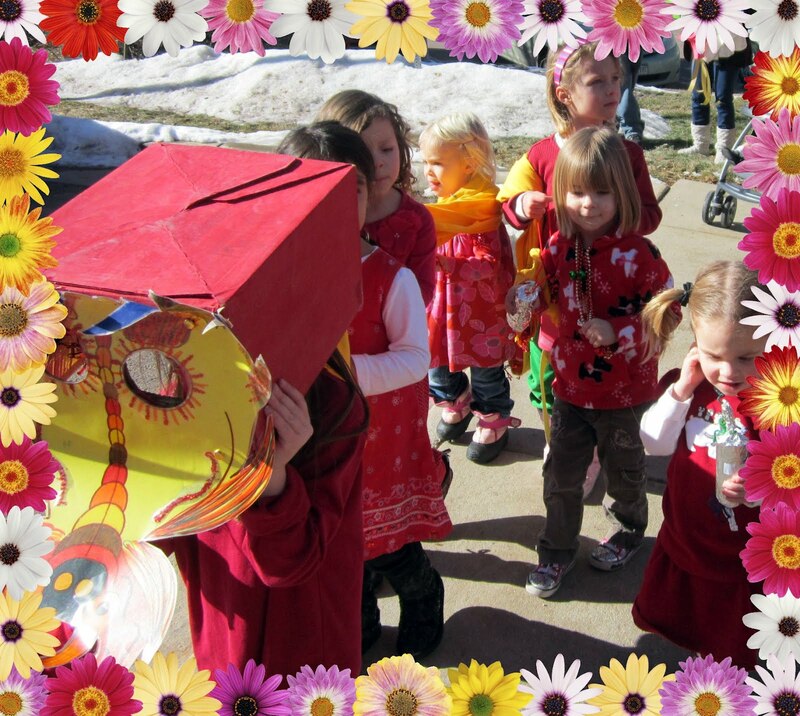 The children study Chinese culture and about this holiday, ending up with a parade in the town. The children all enjoy this, and the adults look forward to this event. All are ready, with cameras in hand, to see the children in their parade. Here I am pictured with my friend, Cyndy, who is the owner and administrator of the Montessori School. To all my Chinese friends, I wish you a Happy New Year. Another beautiful time with friends up in the mountains. We are so thankful the Lord gave us this wonderful, refreshing scenery to enjoy. I can't believe today is my 3 year Blogoversary! This has been a wonderful experience! I have met so many neat friends through this world of blogging. We had shared experiences, laughed, and cried together. We have prayed for each other and have seen God answer our prayers! In this changing world, the blessings of my blogging friends is very meaningful. Thanks to you all for being my blogging friends. The evacuees from China were all waiting in Calcutta, India for a ship to take us back to the USA. Travel was slow and we did not know when the ship would arrive. Because the heat was so oppressive that summer of 1945, the School kids were moved to a place in the Himalayan Mountains to continue schooling and get away from the heat. The last part of the journey up the mountain to the compound, the kids walked. Because of my recent bout with pneumonia, I rode a horse. I remember it was a white horse with a hernia. Somehow, I had gotten a little 4 inch rag baby doll with a porcelin head. I had her with me up in the mountains. Another little missionary girl was crying and lonesome .. so I gave her my little doll to sleep with. I guess she rolled over and it fell on the floor and the head broke. I wrote a note to my mom, saying " I let my friend sleep with my doll, and it broke. Now I have no dollie". My mom often talked about that and how badly that made her feel. There was no way my parents could replace it for me. I think now of so many missionary moms in foreign countries and the sadness they have sometimes, without the easy access to things that we have here. We need to pray for our missionary moms. My parents were concerned about being up in the mountains and missing the ship when it came. They trusted the Lord to take care of the details of the ship. And He did. We were so happy to have our family from Minnesota come for Christmas this year, in spite of all the snow. We put up this fun Charlie Brown Christmas tree downstairs for the grandkids. As we gathered, we remembered what Christmas is all about - celebrating the birth of Jesus who gives us Eternal Life if we accept His gift of Salvation. Wishing you all a wonderful and blessed New Year. We just had midterm elections here in America. I am so thankful we live in a free country where we can vote for our leaders. God bless America! Back up in the Rocky Mountains for our End of the Summer vacation. We were happy to see this bull elk sitting in the middle of his herd. It was just getting cool enough for the elk to come down out of the high country. This is the view from our campsite. The rushing river and the sounds of the geese lulled us to sleep at night. A nice place to read and relax by the river. And up in the Rocky Mountain National Park, the views are spectacular. There is nothing like the beauty of the mountains. We are so glad our forefathers had the forsight to preserve this area as a National Park! It's always so great when camping season starts again. Cold winter days are replaced with warm days and cool evenings - and the joys of camping with friends, enjoying the outdoors. Evenings are spent around the campfire sharing stories, laughing, and catching up with each other away from the business of everyday life. We even toast a marshmallow or two. It's almost more fun to cook them than to eat them. My DH makes them just right! Yummy. Days are spent taking hikes by the lake, exploring trails, and enjoying the wildflowers. Our last morning, packing up our RV, and enjoying a picnic by the lake with our friends before saying goodbye till next time. How fortunate we are to have this beautiful campground so close by. And such wonderful friends to camp with! Truly a blessing in our lives. The blessings of family are so wonderful. Having lunch with our daughters, spending the afternoon sitting with them and visiting in the warm Colorado sunshine was such a treat. Then phone calls from our out of state son and his family, text messages from a grandaughter, and a wonderful evening with my DH made this a very special Mothers Day. I thank the Lord for the blessings of a loving family. I also think of my Mother on this Mothers Day and of her positive influence on my life. 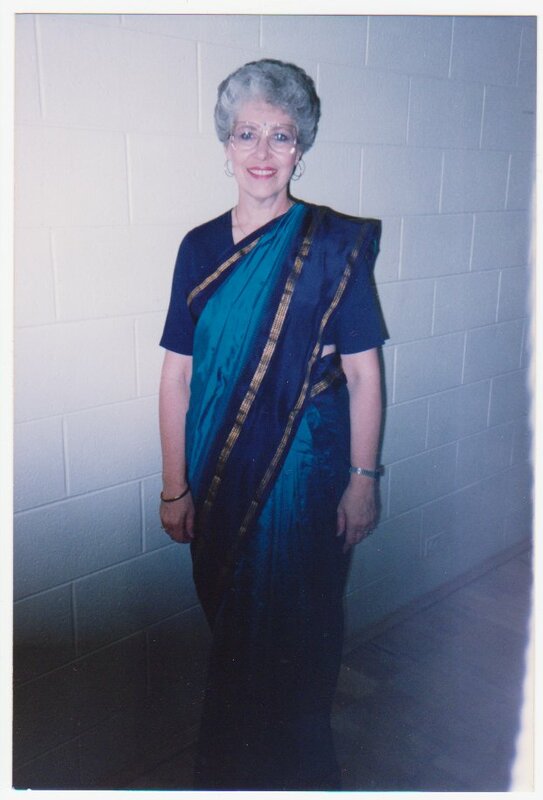 I was priviledged to have a Mother who loved the Lord, loved her husband, loved me, and loved the Church family that she served so faithfully. She taught me many things. One valuable lesson was that "people are more important than things". I thank the Lord for a Godly mother and I miss her. Our Summer camping season has finally begun! We had a wonderful weekend with our Good Sam camping group. We know Summer is just around the corner when we start our campouts! It rained most of the weekend, but we were able to be inside. Several of us visited a miniature train museum with 20 miles of track. The backgrounds were very intricate and looked so real. Everywhere you looked, you saw something new and interesting. This is a real caboose. It is fascinating to see how they lived in those bygone days. As we gathered for our Sunday morning breakfast potluck, my hubby gave a devotional on "Man shall not live by bread alone, but by every word that comes from the mouth of the Lord (the Bible)" from Deut. 8:3 and Matt 4:4. A great way to end our weekend. P.S. For those of you who have been following my blog: Our greatgrandson, Jacob, is doing well after being in the hospital for 23 days. He was actually featured in an article of the Wall Street Journal (April 13). Thanks for your prayers for him. God answered them! In John 11:25 Jesus said "I am the resurrection, and the life; he who believes in me will live, even though he dies. And whoever lives and believes in me shall never die." Thank you, Lord Jesus, for dying on the cross for my sins and for the sins of the whole world, and coming alive again, so that we may have eternal life in Heaven with him. Amazing that it is actually my second blogoversary! I have so enjoyed meeting all you wonderful people in Blogland! You have become my friends. What a special connection we all have. I appreciate each one of you. You have added a wonderful dimmension to my life. To celebrate my second blogoversary, I will have a drawing and a surprise give-away. Please post a comment on this blog, sharing what is your favorite thing about Spring and why. Smiles to all of you. P.S. Little Jacob is home from the hospital (after 21 days) and doing well. Thanks for your prayers. God is good! This is our Great Grandson Jacob. He had a kidney transplant one year ago. Yesterday had emergency surgery for a bowel obstruction and hiatal hernia. Today was diagnosed with pneumonia in both lungs. Please keep Jacob in your prayers. 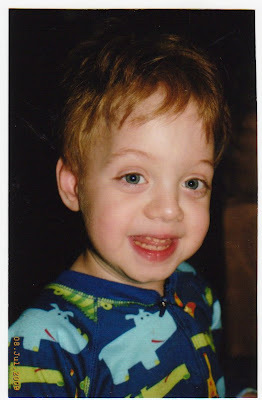 Those of you have been following my blog for awhile, remember that he was a premie (born 9 weeks early) with non-working kidney and was not expected to live. He is our "miracle baby" and we know the Lord has been watching over him all this time and will continue to do so. God makes all things beautiful - with snow gently falling on a beautiful bridge over a gentle stream. Looking out the window while we were dining at a resturant, this was the scene that greeted us one cool December evening. This rainbow seemed to originate right beside us as we were driving. It reminds us of God's promises to us when he sends the rainbows. 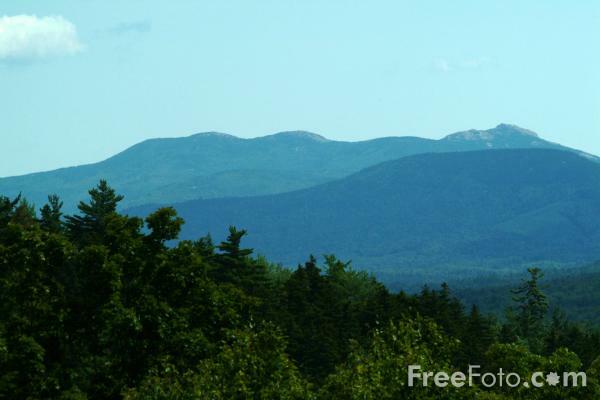 What is more beautiful than a summer day in the mountains. Thanks, Lord, for the beauty You have created for us to enjoy!